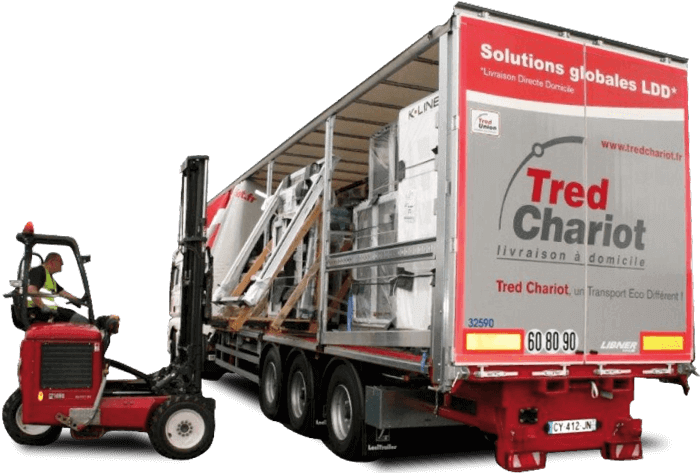 Tred Chariot, the first to meet your demand everywhere in France ! Solutions for home delivery. 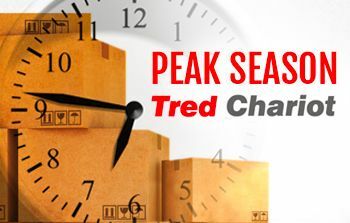 Tred Chariot offers to manufacturers and importers a large range of logistic, transport and delivery services for heavy or voluminous goods up to the final consumer. 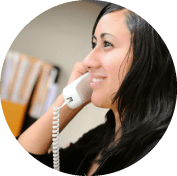 Regionalization of deliveries through our regrouping and distribution platforms. Reduction of transit time, perimeter optimization, less parasitic Kms and CO2 emissions. 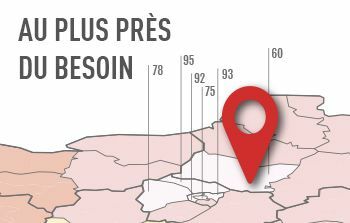 1 unit of item = 1 unit of price throughout France, from our logistical & distribution platforms. Because security is not waiting, Tred Chariot book your swimming pool covers with a priority transit-time everywhere in France. 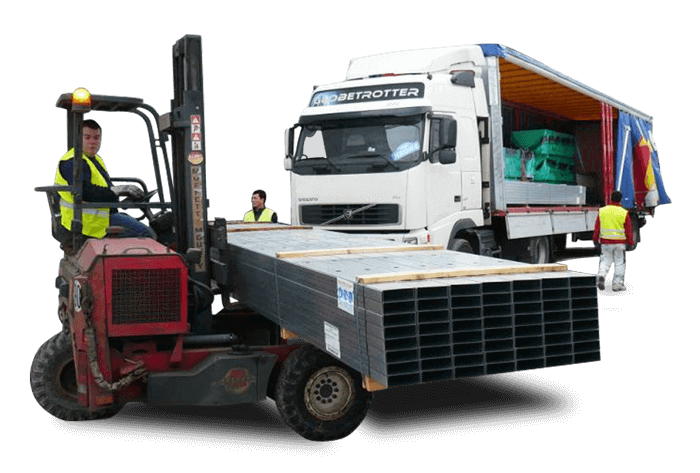 Our trucks mainly tautliner 2.7 m height, with mounted forklift has become the technical means necessary for the joinery delivery. 44T lorry, length 16 meters or 18 meters with mounted forklift weight 3000 kgs or an arm crane on the tractor. 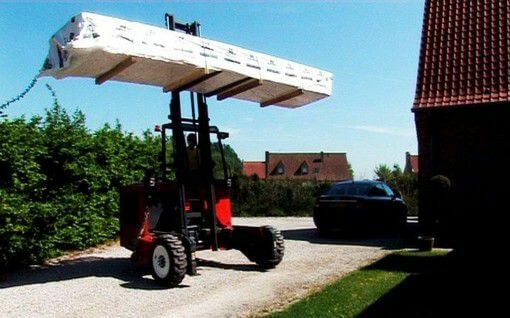 Garden sheds are complex to deliver. Yet these are thousands that we are delivering closer to the need. Tred Chariot, 1st DHD* national network. 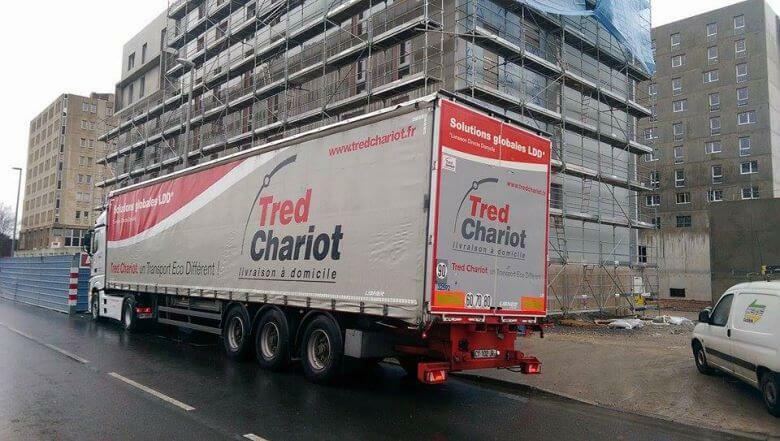 Tred Chariot, your integrated home delivery network.